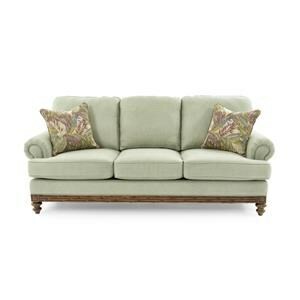 This beautiful sofa can be customized with many options to your exact specifications. 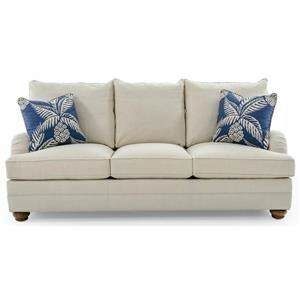 Use the examples shown to get an idea of the traditional to more transitional options available with the coordinating Essex pieces, including a chair, ottoman, apartment sofa, and loveseat. 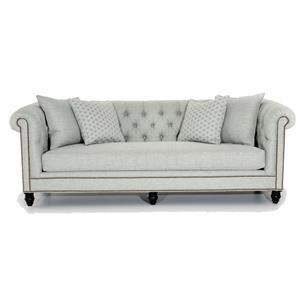 This sofa with plush cushions makes a fabulous piece to entertain in style or simply relax. Frame Available with 40" or 43" depths. 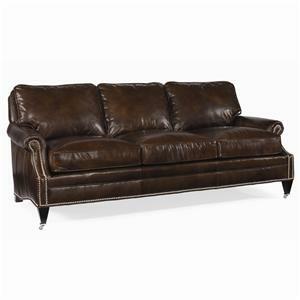 The Century Leather Customizable Essex Sofa by Century at Baer's Furniture in the Ft. Lauderdale, Ft. Myers, Orlando, Naples, Miami, Florida area. Product availability may vary. Contact us for the most current availability on this product. Fabric Options 300 leather choices available. Wood & Finish Essex items: Coddington finish standard with choice of 55 finishes by special order. Frame Construction From the inside out, each supremely sturdy and comfortable frame is crafted to eliminate rattles and squeaks. Seat Support Spring coils are encased in ultra cell foam and surrounded with a generous amount of down and grey duck feathers, then wrapped in a breathable cover before it is encased in the hand-cut and hand-sewn cover in your choice of leather. 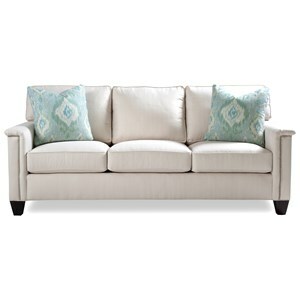 Padding & Ergonomics Spring Down cushions are engineered to provide optimal cushioning and support. 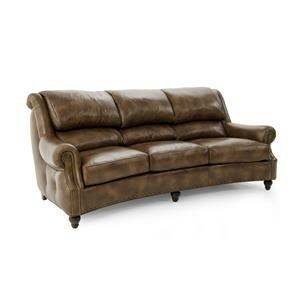 Nothing is more luxurious, lasts longer or is more comfortable than sumptuous, supple, leather. 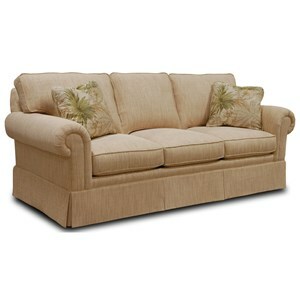 Its distinctive aroma and soft hand make it the ultimate choice in fine furnishings. 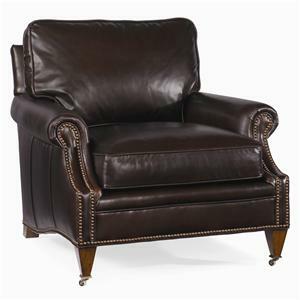 For centuries, fine homes and elegantly appointed libraries have featured the classic leather Club chairs and Chesterfield sofas. No one offers more choice in styling than Century. With Century's expertise in fine upholstery detail and an inventory of 300 leathers and more than 2,000 fabrics, you can also create extraordinary fabric and leather combinations. 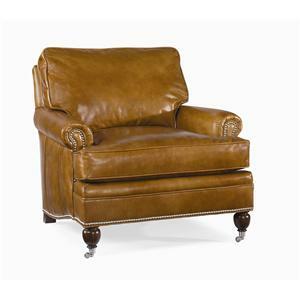 The Century Leather collection is a great option if you are looking for furniture in the Ft. Lauderdale, Ft. Myers, Orlando, Naples, Miami, Florida area. 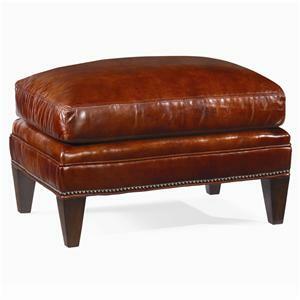 Browse other items in the Century Leather collection from Baer's Furniture in the Ft. Lauderdale, Ft. Myers, Orlando, Naples, Miami, Florida area.